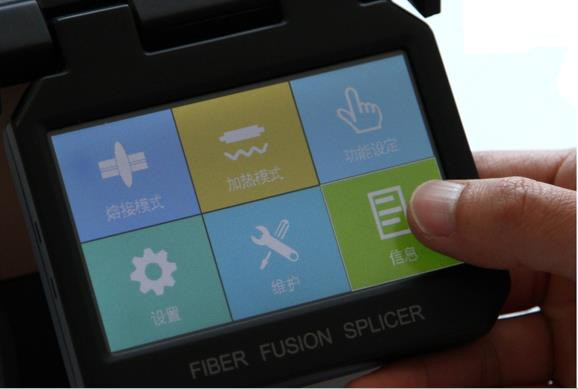 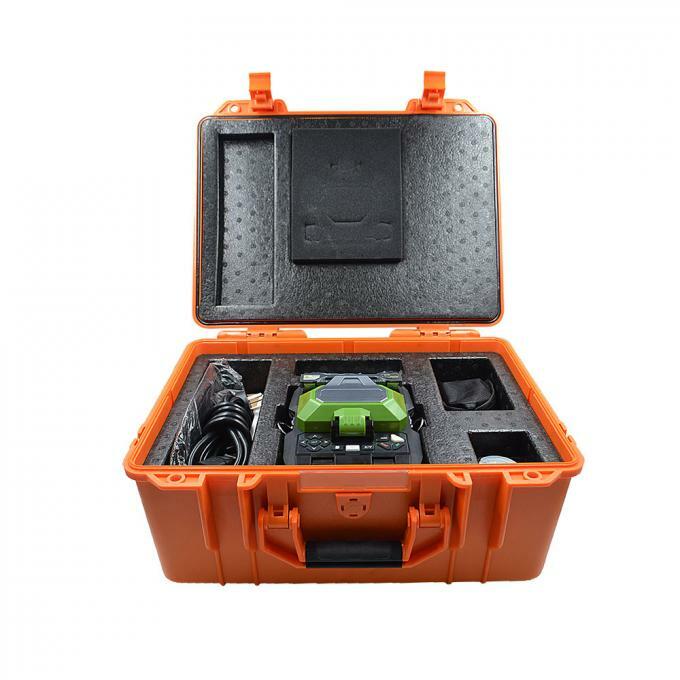 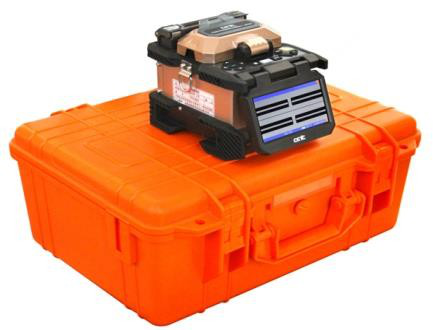 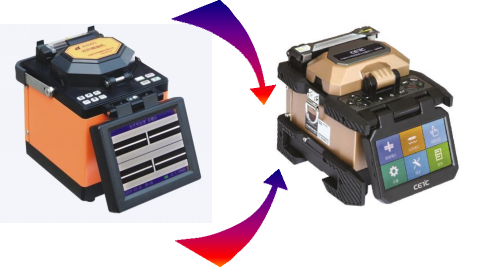 OFS6516 fusion splicer adopt high-speed image processing technology and special precision- positioning technology, automatically finish the whole process of fiber fusion in 7 seconds typically, LCD monitor displays all steps of fiber fusion clear at a glance. 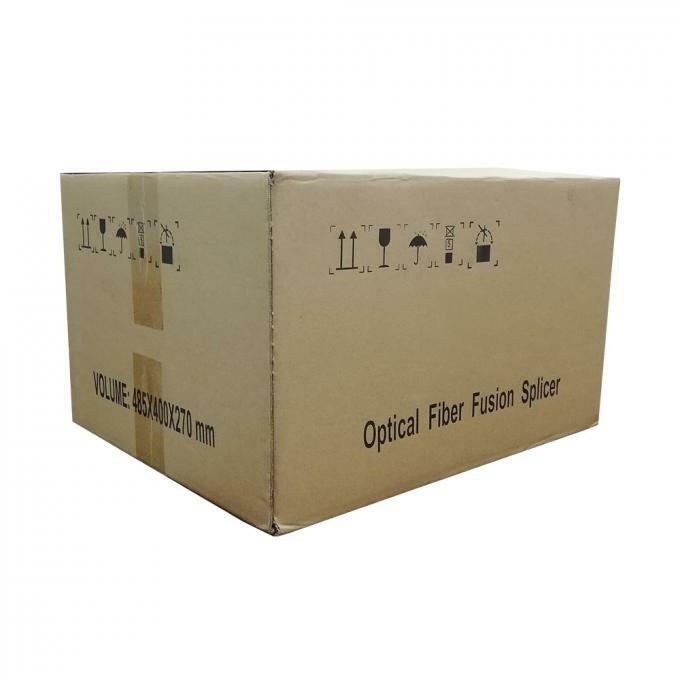 Widely used for SM and MM Quartz Fiber with diameter 80-150μm, coating layer diameter 0.1-1.0mm ,2.0mm,3.0mm,2.0mm*3.1mm, and bare fiber length 10-16mm more or less. Ideal tools for construction and maintenance of fiber and cable in both field and laboratory applications. 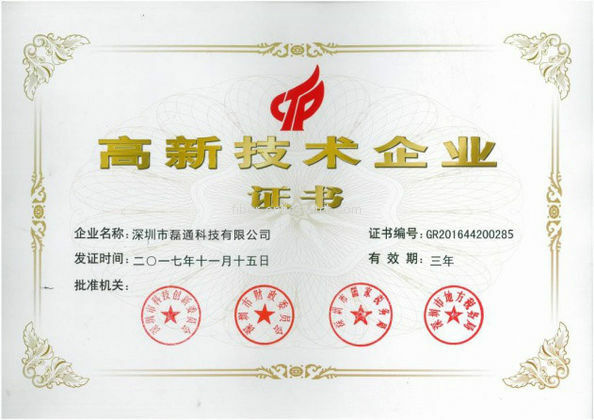 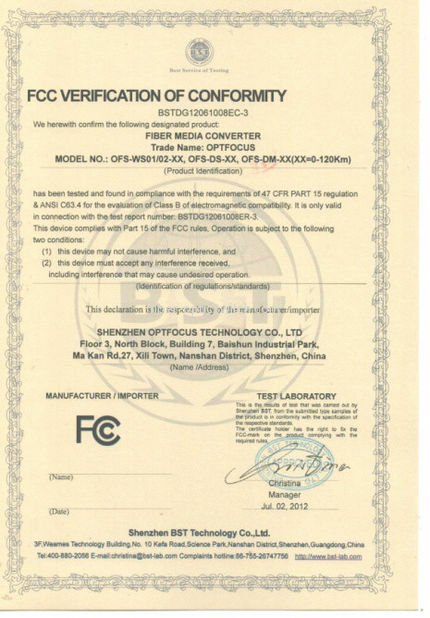 Support Chinese, English or other language ordered as the requirement etc. 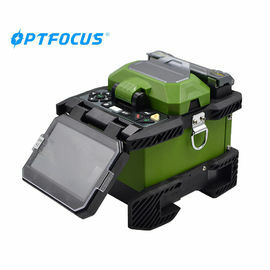 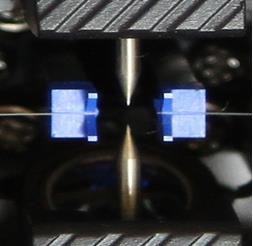 OFS6516 splicer takes the CPC+FPGA configuration, applied new high-definition optical microscope, the splicer equipped with imported high-speed motor, applied a large number of Aluminum and magnesium alloy materials, compared with OFS6516 splicer before, 37% reduction in weight and 48% reduction in volume, speed increased to 50%, splicing loss to be lowered 57%,enironmental adaptation increased 80%, reliability(MTBF) increased 200%,customers will have new experience for the splicer . 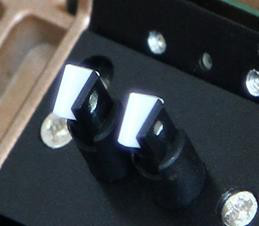 High precision ceramic V-groove, making the fiber more convenient and accurate and easy to clean before fusion. 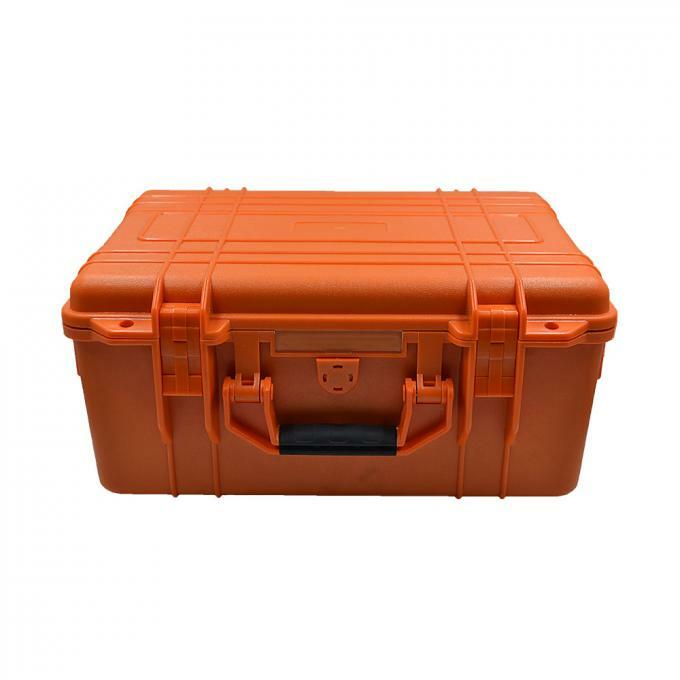 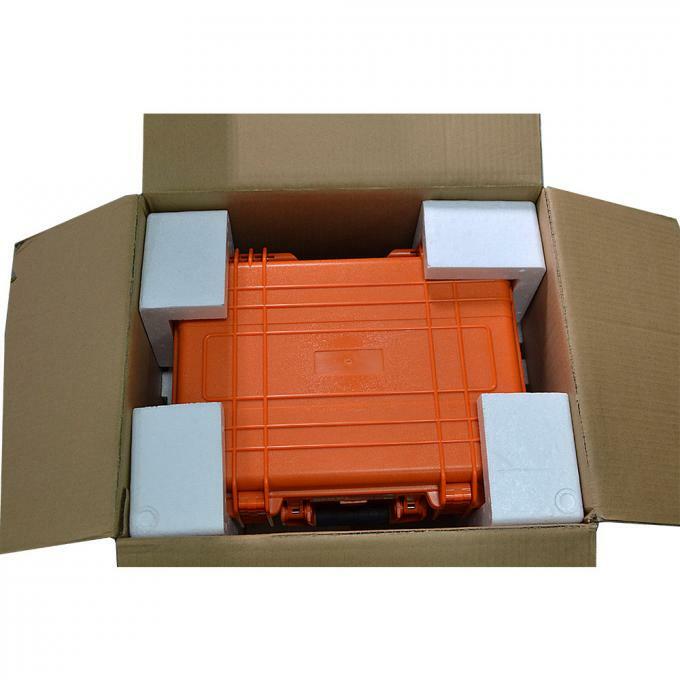 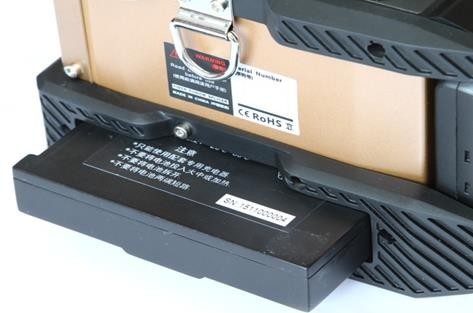 Built-in p large capacity pluggable lithium battery, support 220 times splicing and heating, to meet one days’ work .